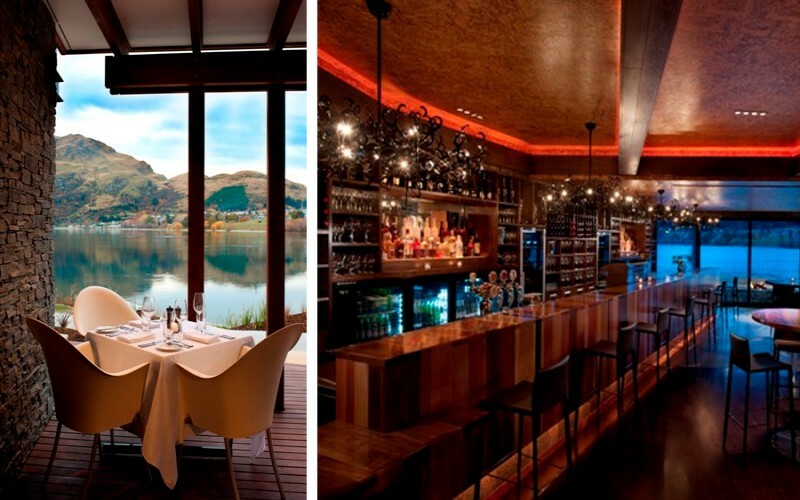 Situated in the world-renowned Hilton Queenstown Resort & Spa, Wakatipu Grill offers visitors beautiful lakefront views, delicious food and friendly service. 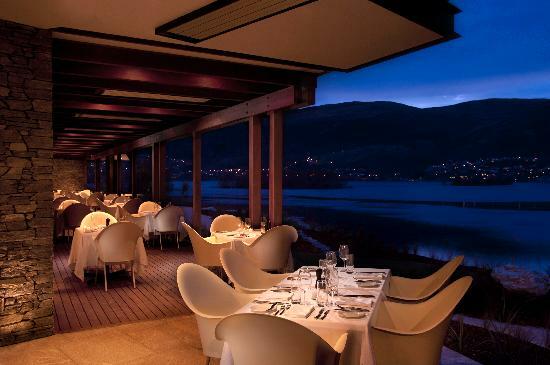 Enjoy the open kitchen as passionate chefs masterfully prepare a range of exquisite dishes including fresh Atlantic scallops, carpaccio and perfectly flame grilled beef. 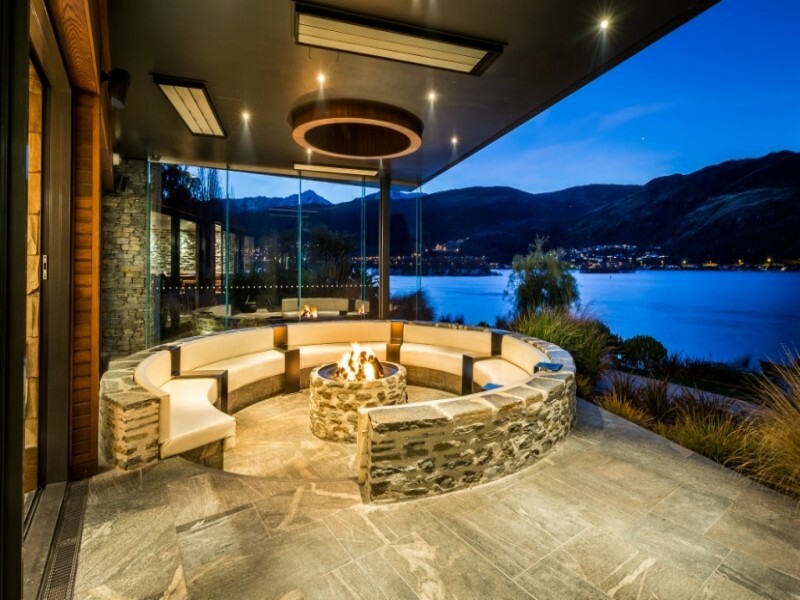 For those looking for a bit of R&R be sure to save a spot by the outdoor fire pit with a glass of wine and enjoy the breathtaking panoramic views over Lake Wakatipu.